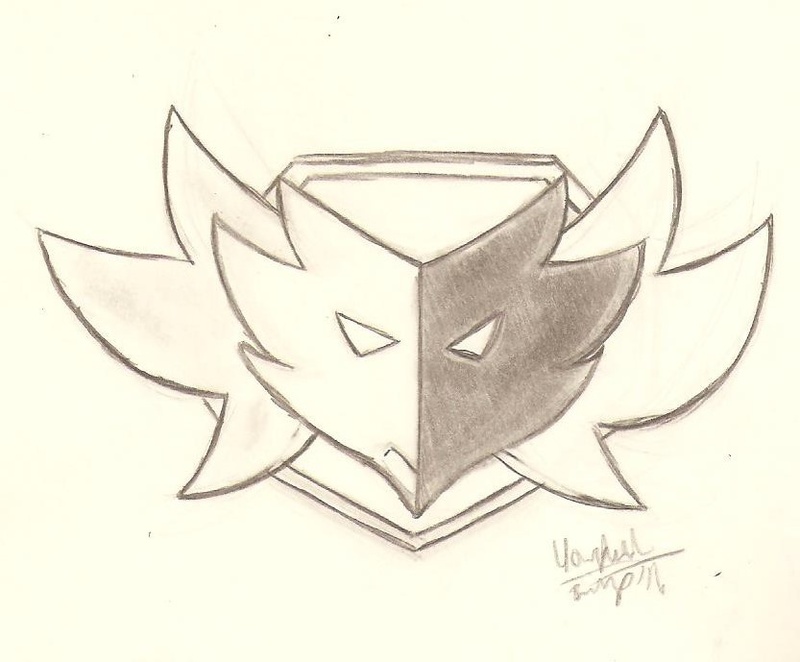 And I began working on some Emblems such as this one to distinguish more of the factions/gangs/organizations(or whichever you prefer.) I figured it would be best to start with the Zephyrs first since they're my main characters in the story. I have an older design here: http://howsplendid.deviantart.com/art/Zephyr-under-fir... but wasn't overall happy with a few aspects of the drawing.